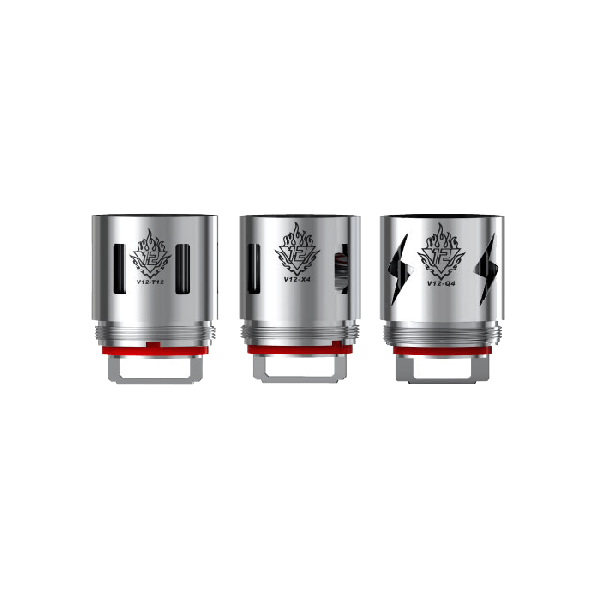 Take your SMOK TFV12 Cloud Beast King to the next level using the Smok TFV12 Replacement coils! 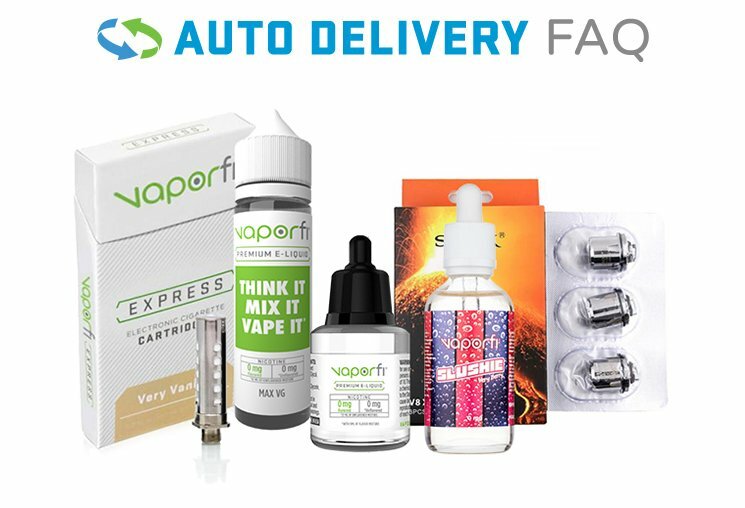 Maintain your vape by using these coils which are recommended to be used at 60W-120W. Its decuple head which provides a resistance of 0.11ohms. Choose between multiple options along with an optional RBA deck. 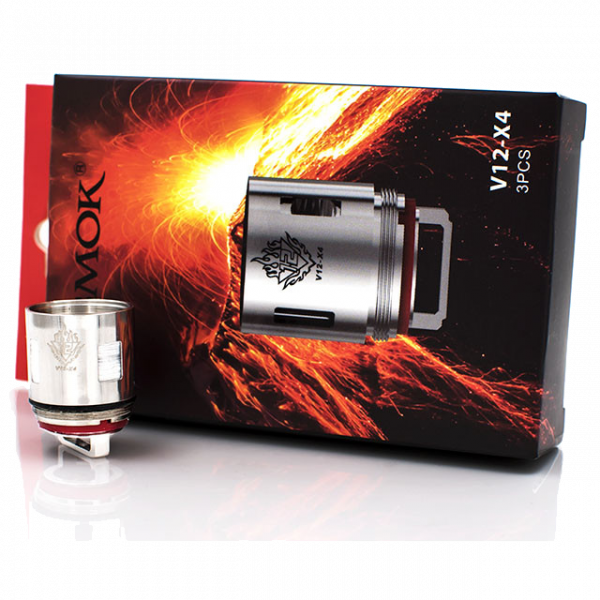 Pick up some SMOK TFV12 replacement coils today!